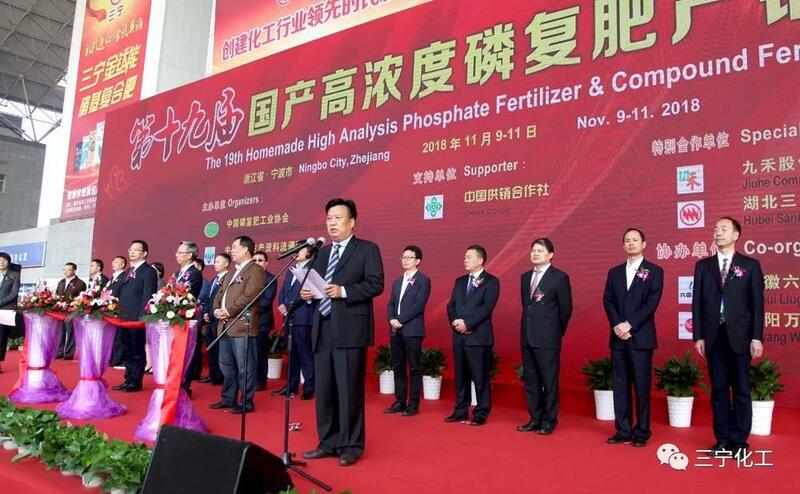 ​On November 10, the 19th China High-concentration Phosphate Compound Fertilizer Production and Marketing Conference was held at Ningbo International Convention and Exhibition Center in Zhejiang Province. Li Wanqing, Chairman and General Manager of the Company, was invited to address the Opening Ceremony. 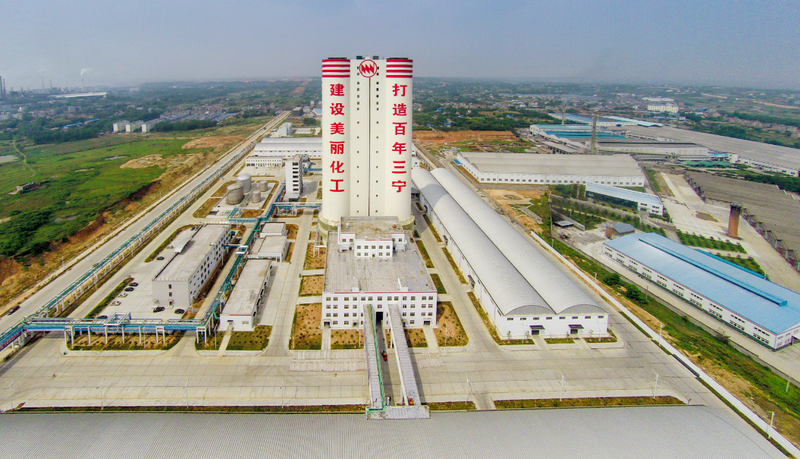 ​By Nov. 20, Our factory has exported a total of 348.6 thousand tons fertilizers this year, with the revenue of 75.93 million dollars,it is the equivalent of 520 million yuan RMB,up by 23.7 percent compared with the same period last year. 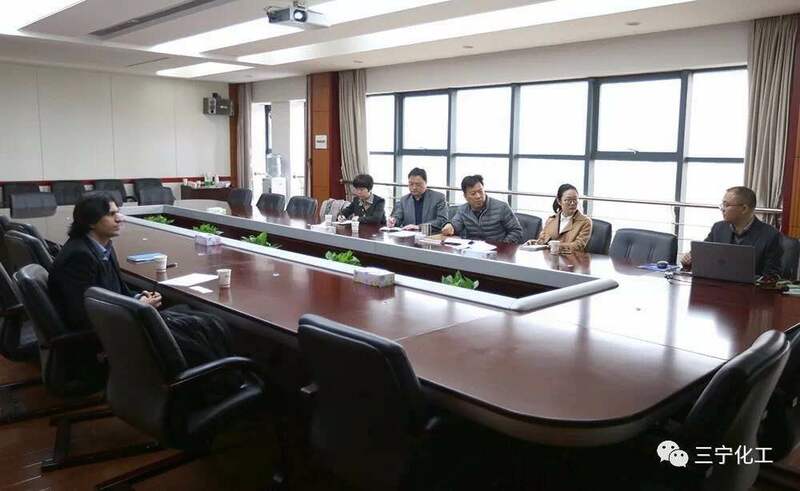 Fahd Khawajia whom is general manager of foreign trade department of Engro in Pakistan visted our factory and held a meeting.Several company leaders attend this meeting including Wanqing Li and Guobing Mao.